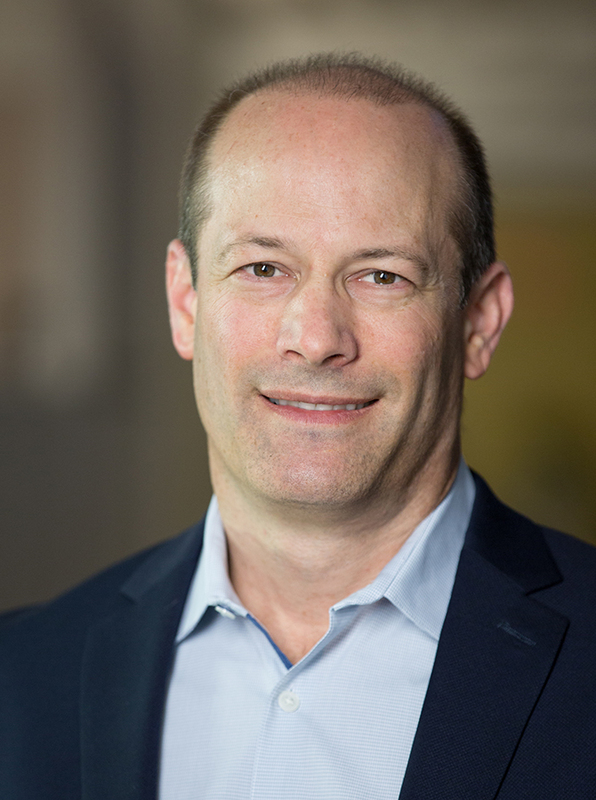 In his current role as senior vice president of operations for Cupertino Electric, Inc. (CEI), Robert Thome oversees one of the busiest commercial divisions of CEI located in Silicon Valley, in addition to the engineering services function. Prior to overseeing operations and engineering in San Jose, Thome served as division manager of Cupertino's commercial division in San Francisco for two years, where he oversaw all San Francisco-based projects and staff and increased division revenue sixty-two percent (62%) in 2011. With more than two decades of industry experience in roles ranging from electrician to president, Thome has a strong moral compass and an ability to establish and maintain long-term customer relationships. He has spent the past 18 years working with prominent electrical contracting firms, in positions ranging from project engineer to project manager. Since 2010, Thome's divisional leadership at CEI that has generated more than $1.5 billion in revenue for the company. He began his career as an electrician, after completing an apprenticeship program with the Western Electrical Contractors’ Association. Thome holds a bachelor’s degree in business administration from the University of Texas, Austin, and has completed a series of management, construction claims and National Electrical Code courses offered by the University of California, Berkeley and Chabot College in Northern California.